Love photo Frame with single love Photo frame and double love photo frame. Create Romantic photo of your loved one with single or double frame option. You can decorate your lover or wife / husband photo with love frame , add text on them , add striker and many more. You and save your creation by Love photo frame and share them on Facebook ,whats app and other social media. 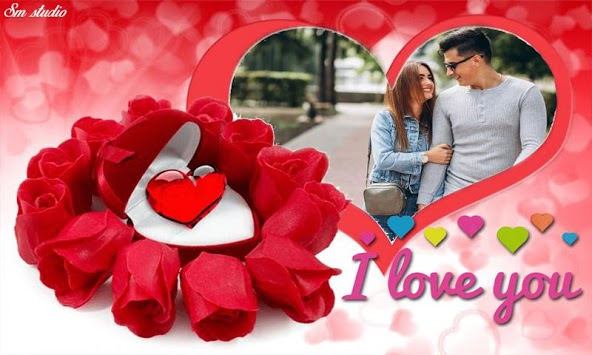 Love photo Frame , Romantic Love Photo frame , Latest photo frame, Love photo frame 2019. So enjoy this beautiful Love Photo frame app.